For more information, please visit our website: Pricelist is available, please contact us for copy. We do take small qty or sample orders, please feel free to contact us. Original samples are well kept & protected on shevles. 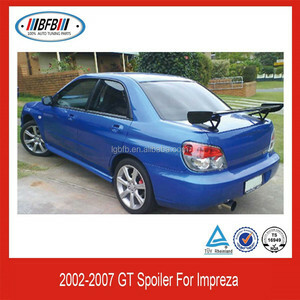 , Ltd is a professional car spoiler manufacturer, who has been in this field for more than 10 years. Our products are exporting to America, Germany, Unite Kingdom, France and other 30 countries and regions. We hope to cooperate with more customers for mutual development and benefits, and build up long-term relationship. 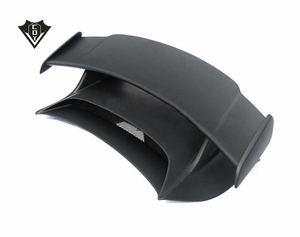 2 YRS Guangzhou Cdykit Auto Parts Co., Ltd.
We have engaged in car modification business for more than 10 years,Choose us means you chose one of the most professional team and a good parter in China to promote your Business. 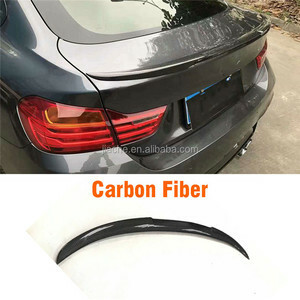 here are many kinds of carbon fiber parts for your car choose,and keep update every month, contact us with your request,we can custom personalized car auto part for you. For more information please contact us For more information, please chat with us online or send us email. 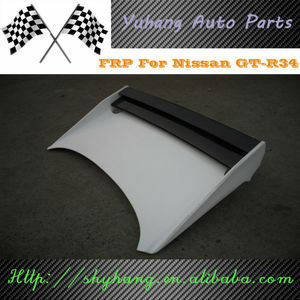 Alibaba.com offers 142 trunk frp spoiler carbon products. About 78% of these are spoilers. 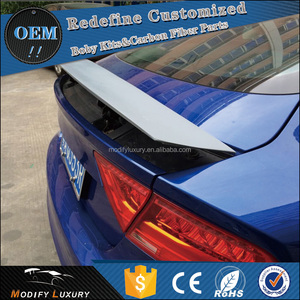 A wide variety of trunk frp spoiler carbon options are available to you, such as carbon fiber, abs. 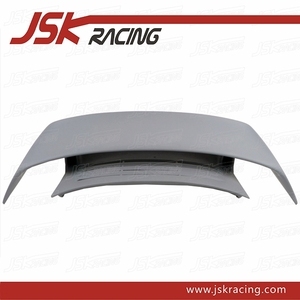 You can also choose from rear, roof. As well as from double, single. 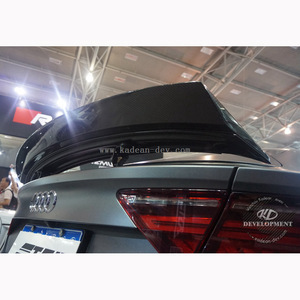 There are 142 trunk frp spoiler carbon suppliers, mainly located in Asia. 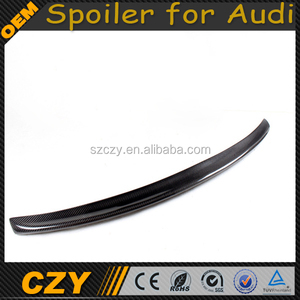 The top supplying country is China (Mainland), which supply 100% of trunk frp spoiler carbon respectively. 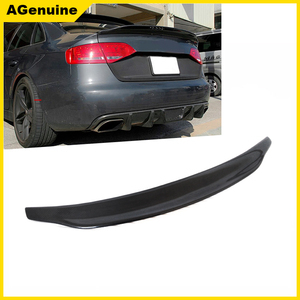 Trunk frp spoiler carbon products are most popular in North America, Domestic Market, and Northern Europe. You can ensure product safety by selecting from certified suppliers, including 48 with Other, 10 with ISO/TS16949 certification.